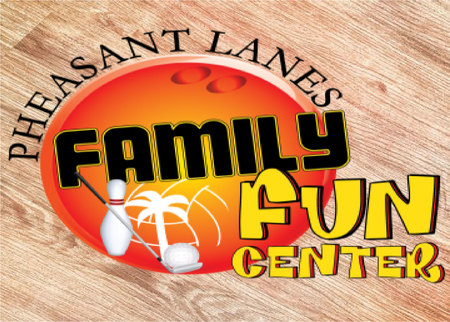 Welcome to Pheasant Lanes Family Fun Center! We are located on Hershey Road in Bloomington, IL across from Culvers and Hooters. 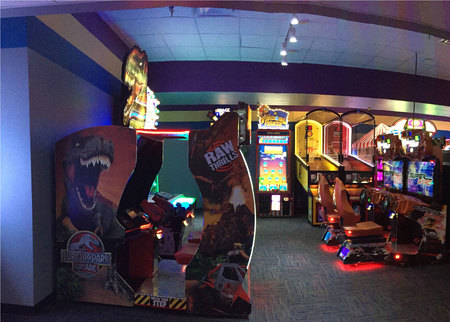 We are a 32 lane bowling center offering open bowling, league bowling, tournaments, birthday parties, and corporate parties. We have a large pub where you can enjoy a meal and take part in our special events. During the spring, summer and fall seasons we also offer a professionally designed 18 hole miniature golf course (by Harris Miniature Golf), two sand volleyball courts and a huge beer garden! We offer sand volleyball leagues in two sessions Sunday-Thursday, and tournaments on the weekends.